The four engined Il-62 was the Soviet Union's first long range jetliner designed for intercontinental flights such as Moscow to New York nonstop. The prototype Il-62 was first unveiled in September 1962. Due to the unavailability of the chosen Kuznetsov turbofans this aircraft made the type's first flight powered by four 75.0kN (16,750lb) Lyulka AL7 turbojets. Other design features of this new jet included a wing sweep of 35°, three section ailerons, double slotted trailing edge flaps, two upper surface spoilers and fixed drooping leading edge extension on the outer two thirds of the wings to combat limited control at low speed, a characteristic of Ttail aircraft. The four engines are rear mounted either side of the fuselage in pairs. 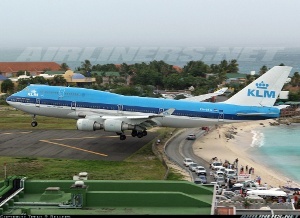 Only the outer two engines are fitted with thrust reversers. The Il-62 did not enter passenger revenue service until March 1967, with its first long range intercontinental service taking place in September 1967 when an example flew from Moscow to Montreal. 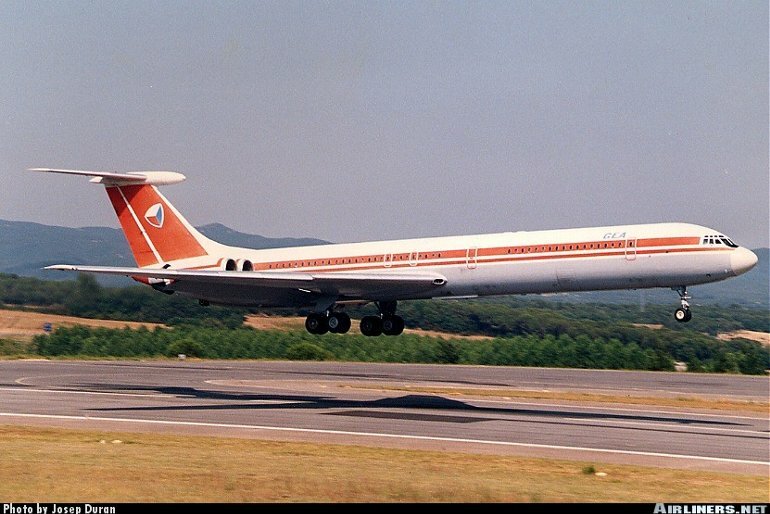 The improved Il-62M appeared at the 1971 Paris Airshow and introduced more economical Soloviev D30KU turbofans, increased fuel capacity and modified mechanised cargo holds capable of housing containers. The Il-62M entered service in 1974. 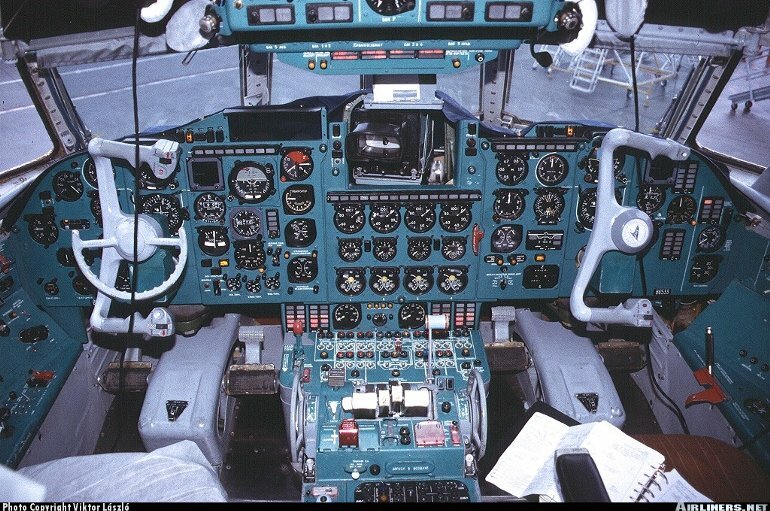 The Il-62MK was announced in 1978. 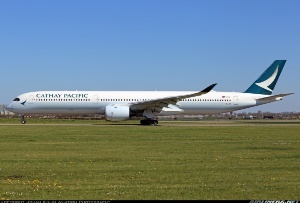 It features an increased max takeoff weight of 167,000kg (368,170lb) which allows a maximum of 195 passengers to be carried. Low rate production of the Il-62 ceased in 1994, although the type remains an important part of many former Soviet airlines' fleets, including Aeroflot Russian International Airlines. Il-62 - Four 103.0kN (23,150lb) Kuznetsov NK84 turbofans. 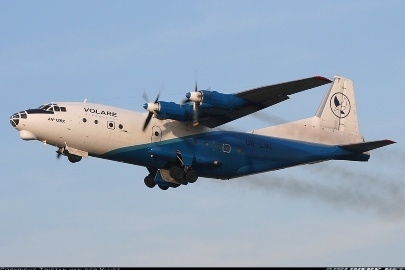 Il-62M - Four 107.9kN (24,250lb) Soloviev D30KU turbofans. Il-62 - Cruising speed 820 to 900km/h (440kt to 485kt). Range with max payload and reserves 6700km (3610nm), range with 10 tonne (22,045lb) payload 9200km (4965nm). Il-62M - Speeds same. Range with max payload 7800km (4210nm), range with 10 tonne (22,045lb) payload 10,000km (5400nm). 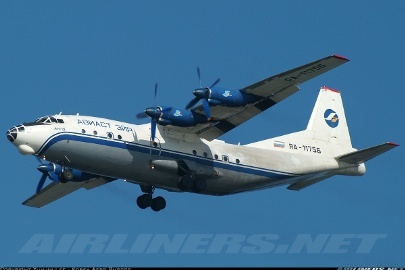 Il-62 - Empty 66,400kg (146,390lb), operating empty 69,400kg (153,000lb), max takeoff 162,200kg (375,150lb). 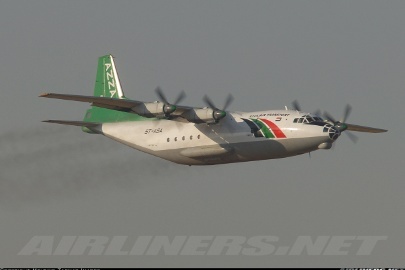 Il-62M - Operating empty 71,500kg (157,360lb), max takeoff 165,500kg (363,760lb). Wing span 43.20m (141ft 9in), length 53.12m (174ft 4in), height 12.35m (40ft 6in). Wing area 279.6m2 (3009sq ft). Flightcrew of five comprising two pilots, flight engineer, navigator and radio operator. Max seating for 174 in Il-62M, 186 in Il-62 and 195 in Il-62MK at six abreast in two cabins. 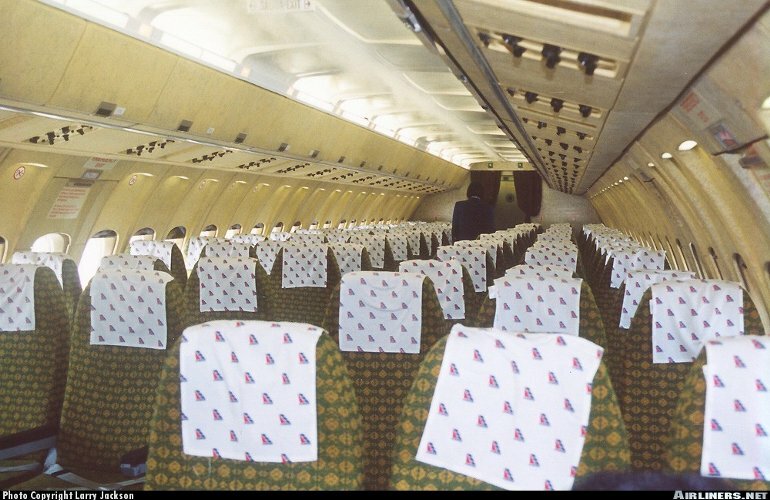 Alternative configurations include 114 at five abreast, or 85 first class passengers. Over 250 of all models built, of which over 75 were exported. 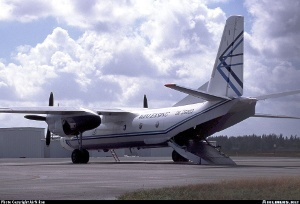 Low rate production of Il-62M believed to have ceased during 1994. Over 120 remain in service.